View of Monument Circle from an office in AUL(?) Tower in downtown Indianapolis. Indiana, May 4, 1999. Die lig van Monument Circle van 'n kantoor in els (?) Tower in die middestad van Indianapolis. Indiana, 4 Mei 1999. Shiko të Monument Circle nga një zyrë në AUL (?) 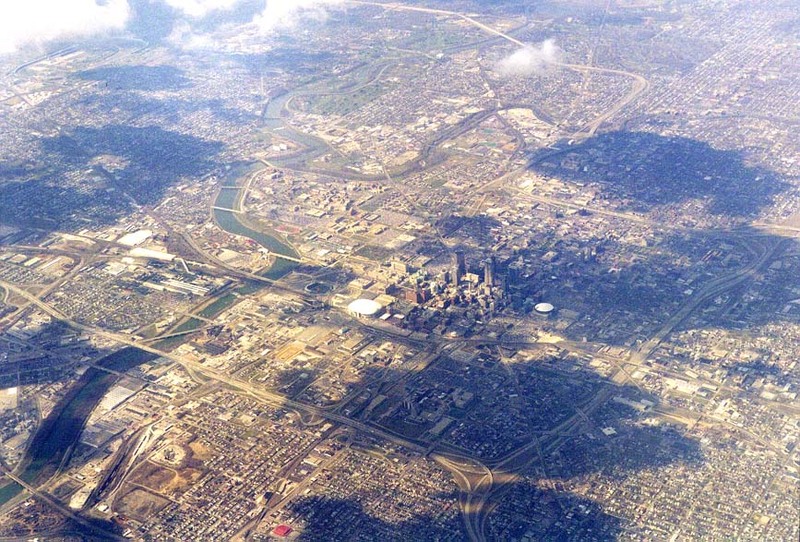 Kulla në qendër të Indianapolis. Indiana, 4 maj 1999. رأي الدائرة نصب من مكتب في إتحاد الأميركيين (؟) في انديانابوليس برج في وسط المدينة. إنديانا ، 4 مايو 1999. Դիտել հուշարձանի Շրջան - ից պաշտոն AUL (?) 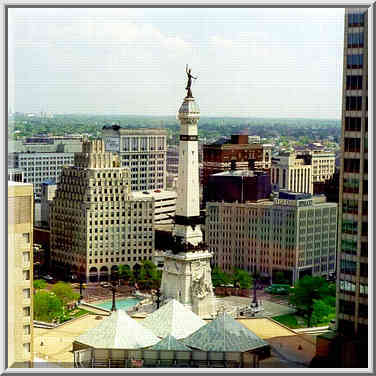 Աշտարակը կենտրոնում Indianapolis,. Ինդիանա, May 4, 1999 թ.
downtown Indianapolis ildə ADU-nun (?) Tower bir ofisindən heykəli Circle bax. İndiana, 4 may, 1999. Monumentu Basurkoren ikusi AUL bat (?) Tower bulegoan erdiguneko Indianapolis ikusiko dituzue. Indiana, Maiatza 4, 1999. Выгляд помніка Серкл з офіса ў ауле (?) Вежа ў цэнтры Індыянапаліса. Індыяна, 4 траўня 1999 года. AUL মধ্যে একটি অফিস (?) শহরের ইন্ডিয়ানাপলিস মধ্যে টাওয়ার থেকে মনুমেন্ট বৃত্তের দেখুন. ইন্ডিয়ানা, মে 4, 1999. Преглед на паметника кръг от офис в АУБ (?) Кула в центъра на Индианаполис. Индиана, 4 май, 1999. Vista del monument Cercle des d'una oficina a AUL (?) Torre al centre d'Indianàpolis. New York, 4 de maig de 1999. Pogled na Spomenik krug iz ureda u AUL (?) Tower centru u Indianapolisu. Indiana, 4. svibnja 1999. Pohled na Monument kruh z kanceláře v aul (?) Věž v centru Indianapolis. Indiana, 4. května, 1999. Udsigt over Monument Circle fra et kontor i AUL (?) Tower i downtown Indianapolis. Indiana, 4. maj 1999. Zicht op Monument Circle vanuit een kantoor in AUL (?) Tower in het centrum van Indianapolis. Indiana, 4 mei 1999. Vaade Monument Circle alates kontor Aul (?) Tower kesklinnas Indianapolis. Indiana, 4. mai 1999. View ng Monument Circle mula sa isang opisina sa AUL (?) Tower sa downtown Indianapolis. Indiana, May 4, 1999. Näytä Monument Circle peräisin toimisto AUL (?) Tower keskustassa Indianapolis. Indiana 4. toukokuuta, 1999. Vue du Monument Circle dans un bureau de AUL (?) Tour au centre-ville d'Indianapolis. Indiana, le 4 mai 1999. Vista do Monumento Círculo de un oficina en AUL (?) Tower, no centro de Indianápolis. India, 04 de maio de 1999.
ხედი ძეგლთა წრე საწყისი ოფისი AUL (?) Tower ცენტრში ინდიანაპოლისი. ინდიანა, 4 მაისი, 1999. Blick auf Monument Circle von einem Büro in AUL (?) Tower in der Innenstadt von Indianapolis. Indiana, 4. Mai 1999. AUL એક ઓફિસ (?) ડાઉનટાઉન ઇન્ડિયાનાપોલિસ માં ટાવર પરથી મોન્યુમેન્ટ સર્કલ ઓફ જુઓ. ઇન્ડિયાના, 4 મે, 1999. Άποψη του Κύκλου Μνημείο από ένα γραφείο στη AUL (;) Πύργος στο κέντρο της Ινδιανάπολης. Ιντιάνα, 4 Μαΐου του 1999. 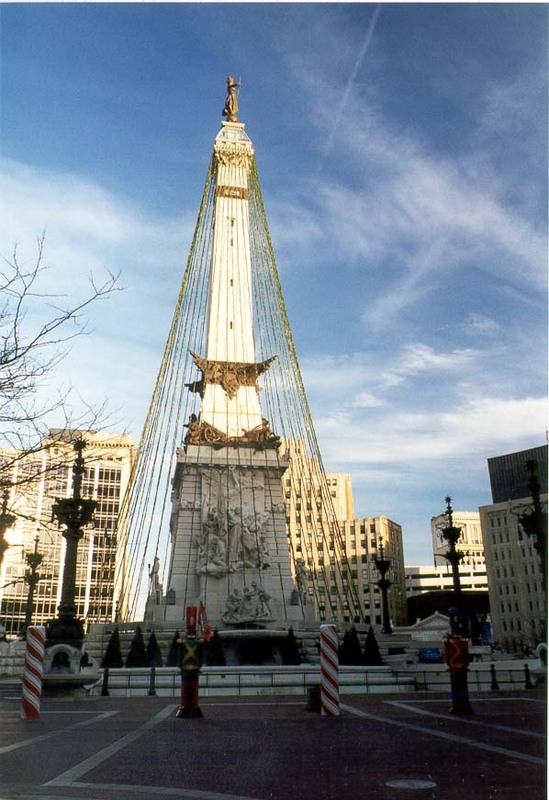 View a Monument Circle soti nan yon ofis nan AUL Tower (?) Nan downtown Indianapolis. Indiana, 4 me, 1999. צפה האנדרטה מעגל מהמשרד ב AUL (?) מגדל במרכז אינדיאנפוליס. אינדיאנה, 4 במאי 1999. इंडियानापोलिस शहर में ओल टॉवर (?) में एक कार्यालय से स्मारक सर्किल के देखें. इंडियाना, 4 मई, 1999. Nézd meg az emlékmű Kör egy irodát AUL (?) Torony belvárosában Indianapolisban. Indiana május 4., 1999. Skoða í Monument Circle frá skrifstofu í AUL (?) Tower í Indianapolis í miðbænum. Indiana, 4 maí 1999. View of Monumen Circle dari kantor di Aul (?) Tower di pusat kota Indianapolis. Indiana, 4 Mei 1999. Féach ar na Séadchomharthaí Ciorcal ó oifig i AUL (?) Túr i Downtown Indianapolis. Indiana Bealtaine, 4, 1999. Vista della Monument Circle da un ufficio a AUL (?) Torre nel centro di Indianapolis. Indiana, 4 maggio 1999. AUL ಒಂದು ಕಚೇರಿ (?) ಪೇಟೆ ಇಂಡಿಯಾನಾಪೊಲಿಸ್ ರಲ್ಲಿ ಟವರ್ ನಿಂದ ಸ್ಮಾರಕ ಸರ್ಕಲ್ ನೋಟ. ಇಂಡಿಯಾನಾ, ಮೇ 4, 1999. 인디애나 폴리스 시내에서 AUL (?) 타워에 사무실에서 기념비 원의보기. 인디애나, 1999년 5월 4일. View circuli Monument officia in AULUS (?) In downtown Indianapolis Tower. Indiana May IV, MCMXCIX. Skats uz pieminekļa Circle no biroja AUL (?) Tornis downtown Indianapolis. Indiana, Maijs 4, 1999. Peržiūrėti Paminklų ratas iš visų aul (?) Bokštas biuras center Indianapolis. Indiana gegužės 4, 1999. Преглед на споменикот круг од канцеларија во AUL (?) Кула во центарот на Индијанополис. Индијана, 4 мај 1999. View of Monumen Circle dari pejabat di Aul (?) 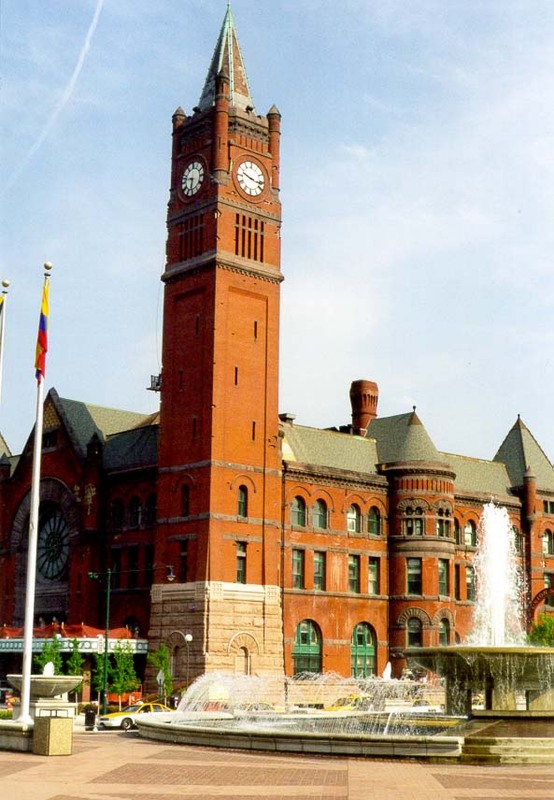 Tower di pusat bandar Indianapolis. Indiana, 4 Mei 1999. View tal Monument Ċirku minn uffiċċju fil AUL (?) 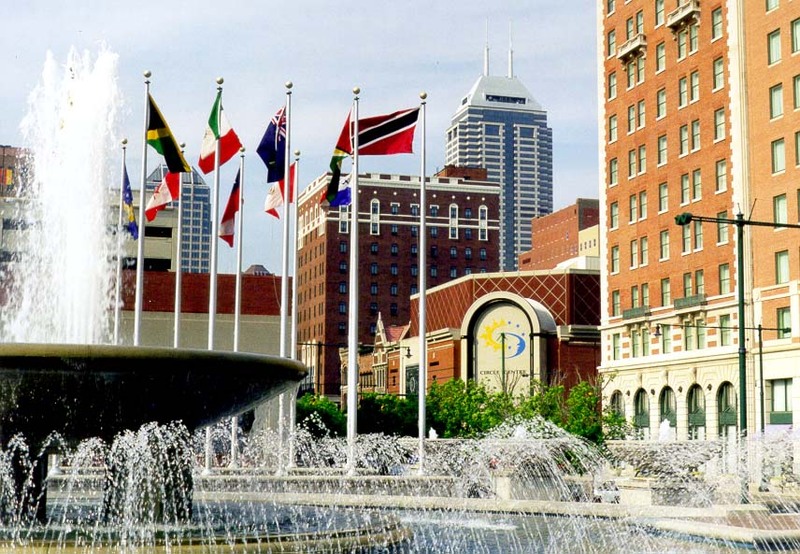 Torri fil downtown Indianapolis. Indiana, 4 Mejju, 1999. Utsikt over Monument Circle fra et kontor i Aul (?) Tower i downtown Indianapolis. Indiana, May 4, 1999. نمایی از بنای یادبود دایره از یک دفتر در AUL (؟) برج در مرکز شهر ایندیاناپولیس. ایندیانا 4 مه ، 1999. Zobacz Monument Circle z biura w AUL (?) Tower w centrum Indianapolis. Indiana, 4 maja 1999 roku. Vista do Monumento Círculo de um escritório em AUL (?) Tower, no centro de Indianápolis. Indiana, 04 de maio de 1999. Vezi de Monumentul Cercului de la un birou în aul (?) Tower, in centrul orasului Indianapolis. Indiana, 04 mai 1999. Вид памятника Серкл из офиса в ауле (?) Башня в центре Индианаполиса. Индиана, 4 мая 1999 года. Поглед на Споменик круг из канцеларије у Аул (?) Кула у центру Индијанаполису. Индијана, 4. мај 1999. Pohľad na Monument kruh z kancelárie v aul (?) Veža v centre Indianapolis. Indiana, 4. mája, 1999. Pogled na spomenik Circle iz urada v AUL (?) Tower v centru Indianapolis. Indiana, 4. maja, 1999. Vista del Monumento Círculo desde una oficina en AUL (?) Torre en el centro de Indianápolis. New York, 4 de mayo de 1999. Mtazamo wa Monument Circle kutoka ofisi katika AUL (?) Tower katika downtown Indianapolis. Indiana, Mei 4, 1999. Vy över Monument Circle från ett kontor i AUL (?) Tower i centrala Indianapolis. Indiana den 4 maj 1999. AUL உள்ள ஒரு அலுவலகத்தில் (?) நகர இண்டியானாபோலிஸ் டவர் இருந்து நினைவுச்சின்னம் வட்டத்தின் பார்க்கவும். இண்டியானா, மே 4, 1999. AUL ఒక కార్యాలయాన్ని (?) డౌన్ టౌన్ ఇండియానాపోలిస్ లో టవర్ నుండి మాన్యుమెంట్ సర్కిల్ దృశ్యం. 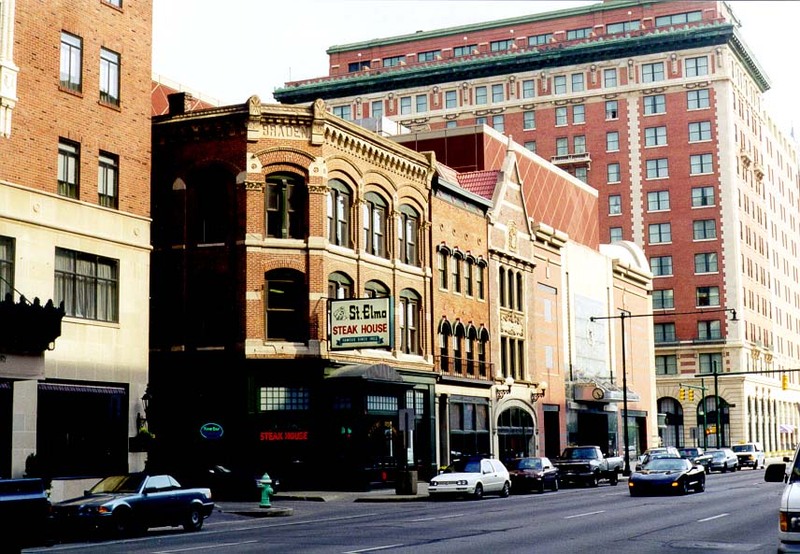 ఇండియానా, మే 4, 1999.
şehir Indianapolis Aul'du (?) Kulesi bir ofisinden Anıtı Circle görüntüleyin. Indiana, 4 Mayıs 1999. Вид пам'ятника Серкл з офісу в аулі (?) Башта у центрі Індіанаполіса. Індіана, 4 травня 1999 року. شہر کے مرکز میں انڈیاناپولس میں ول ٹاور (؟) میں ایک دفتر کی طرف سے یادگار سرکل کے دیکھیں. انڈیانا 4 ، ، مئی 1999. Xem của Monument Circle từ một văn phòng tại AUL (?) 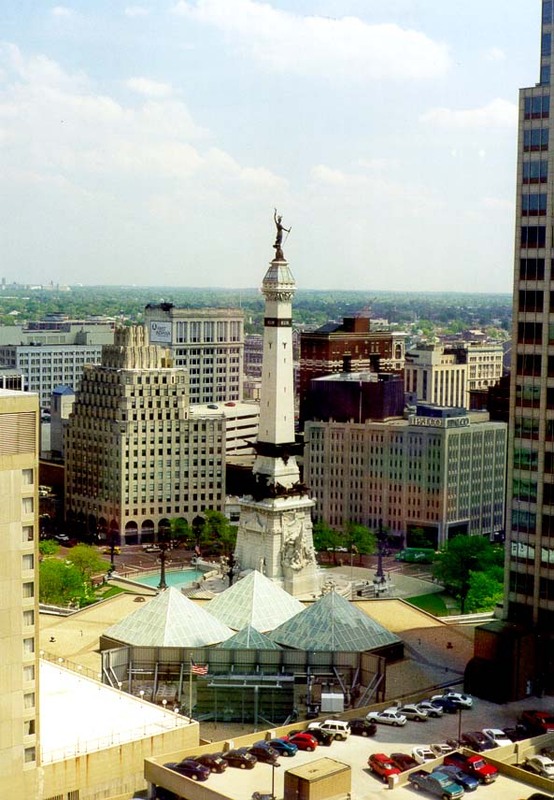 Tower tại trung tâm thành phố Indianapolis. Indiana, 4 tháng 5 năm 1999. Golygfa o Cofeb Circle o swyddfa yng AUL (?) Tower yn Indianapolis Downtown. Indiana, Mai 4, 1999. View פון מאָנומענט רינג פון אַן אָפיס אין אָל (?) טאַוער אין ונטערשטאָט ינדיאַנאַפּאָליס. ינדיאַנאַ, מאי 4, 1999.